Canada, historically known as the Dominion of Canada, is the northernmost country in North America. 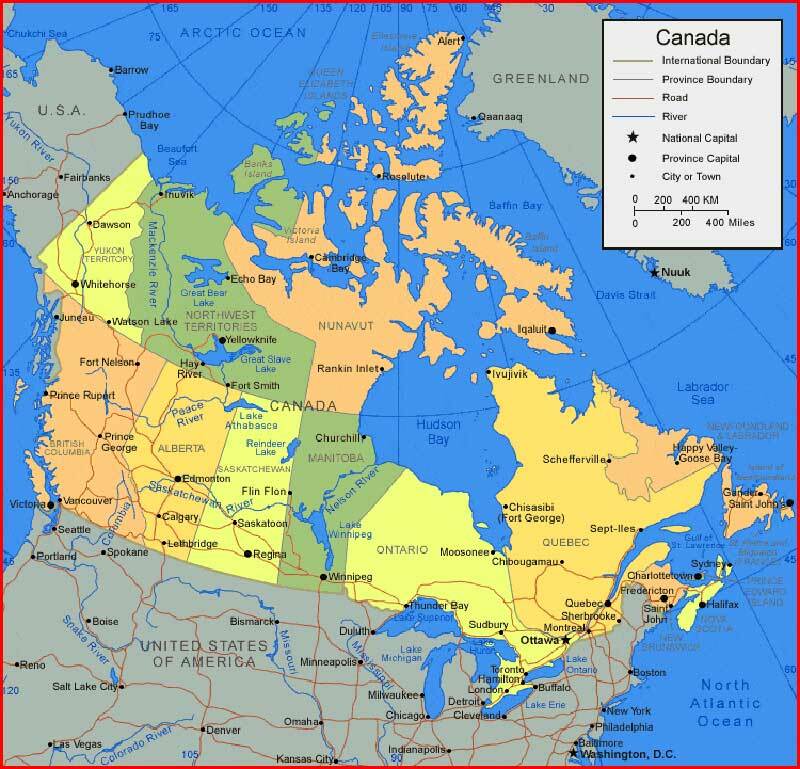 The area of Canada is 9,970,610 square kilometers. 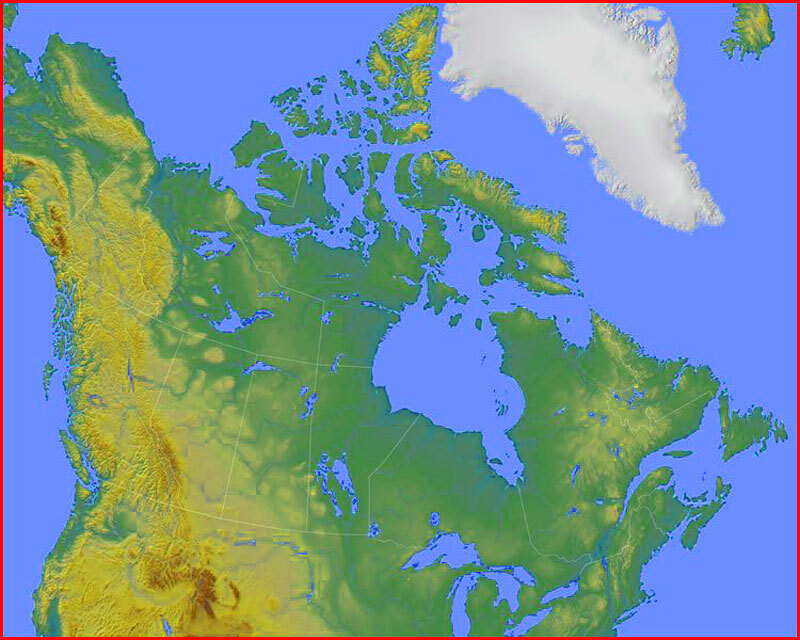 Canada is classified as a developed country and its economy depends mainly on the availability of abundant natural products. 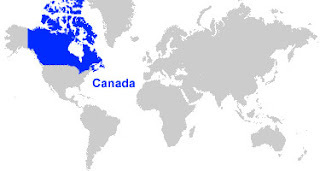 Canada is a former colony of France and Great Britain. Canada is a member of La Francophonie and the Commonwealth. Canada is the largest country in North America.